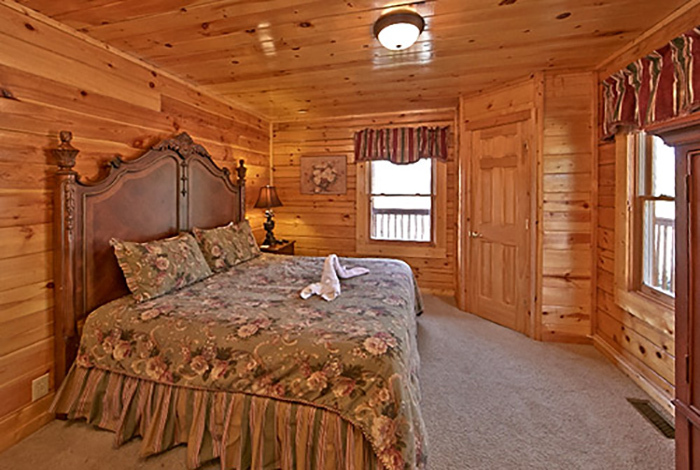 Enjoy comfort like never before in the Smokies. 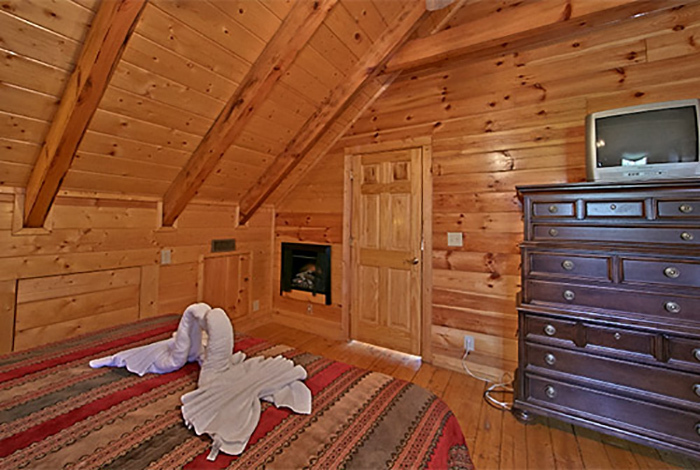 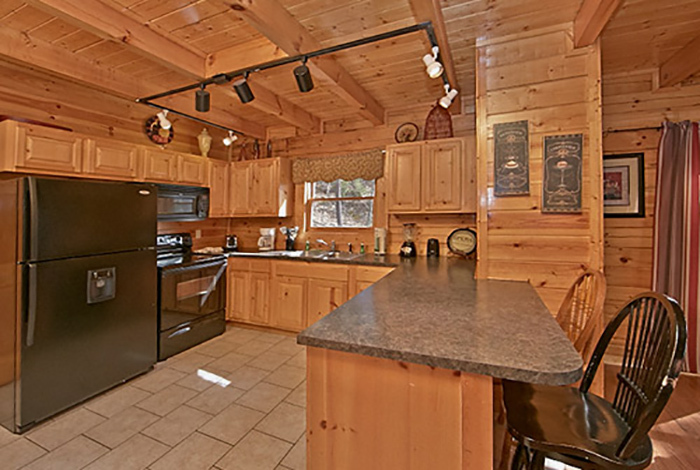 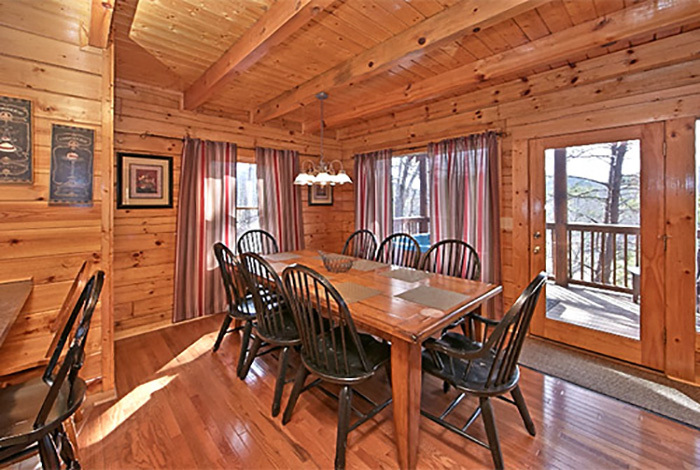 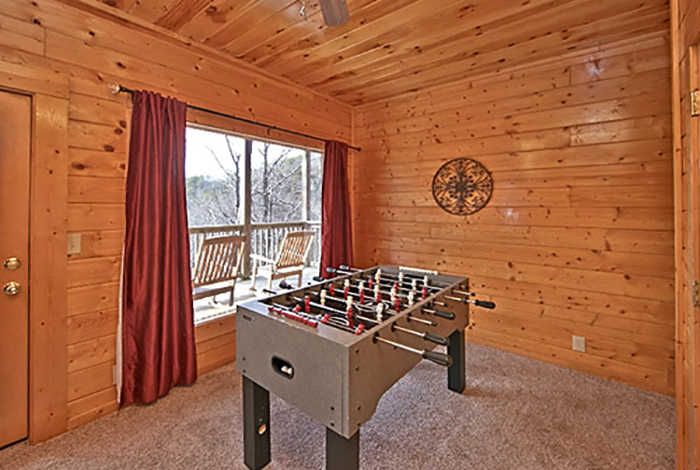 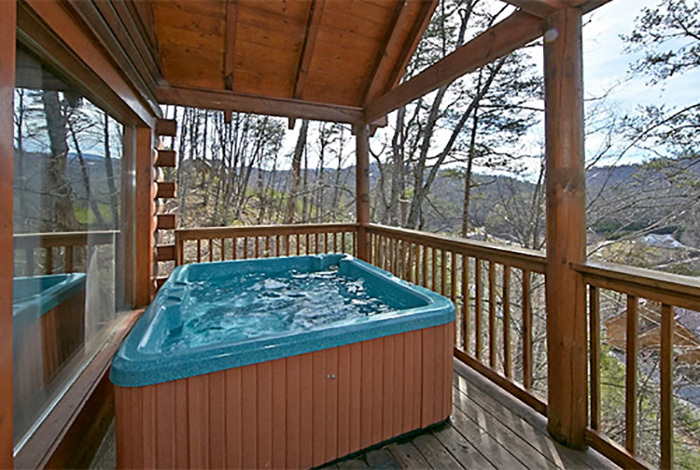 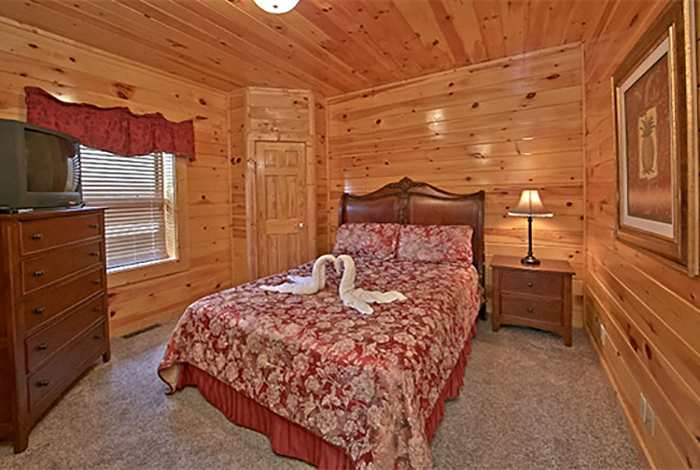 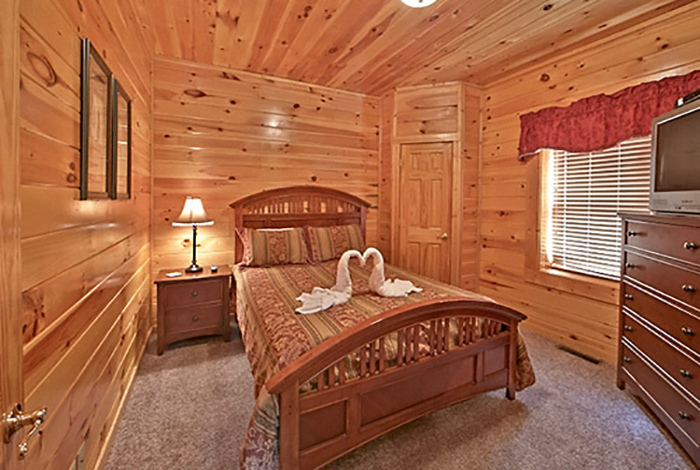 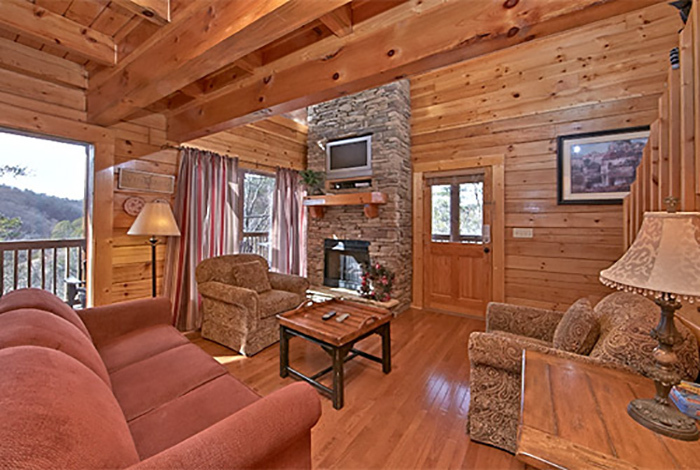 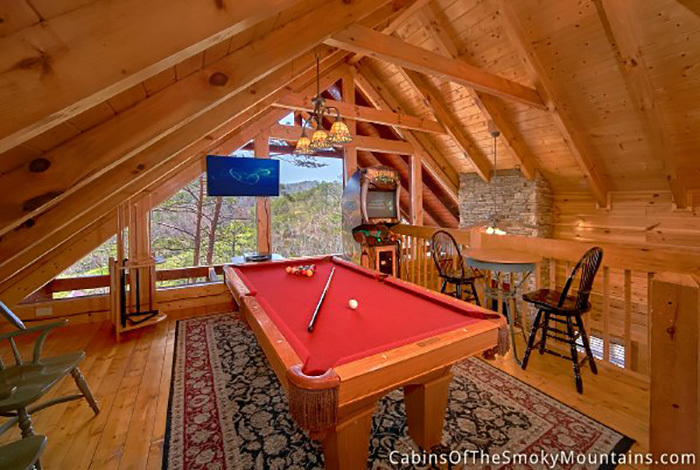 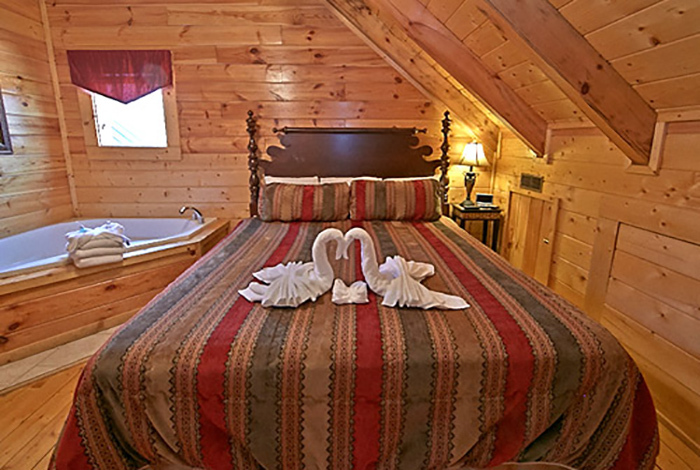 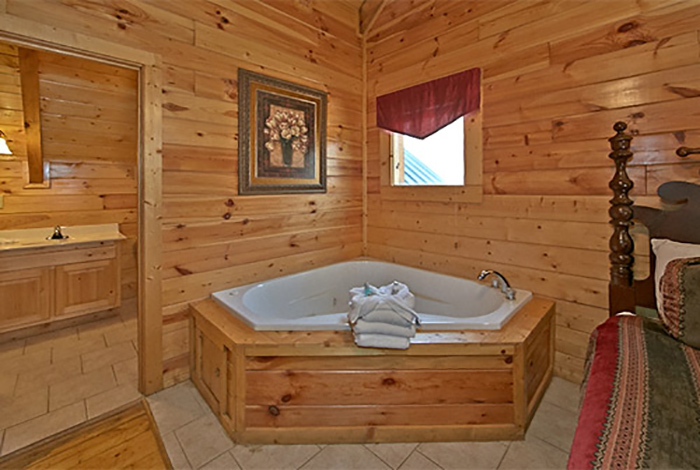 This Gatlinburg 4 bedroom is the perfect hide-a-way for your next vacation. 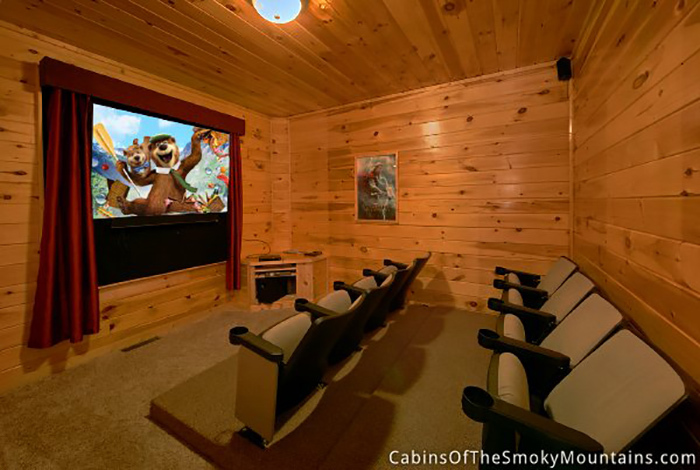 Stay entertained with a pool table, arcade games, and your own home theater. 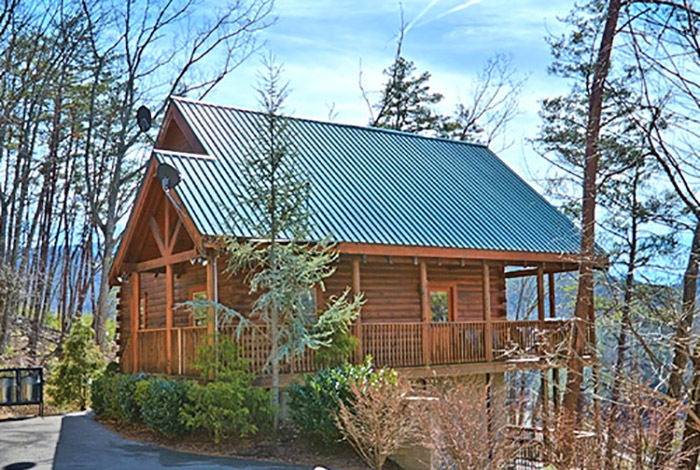 Located only a few minutes from Gatlinburg and Ripley's Aquarium, getting out for the day is a breeze. 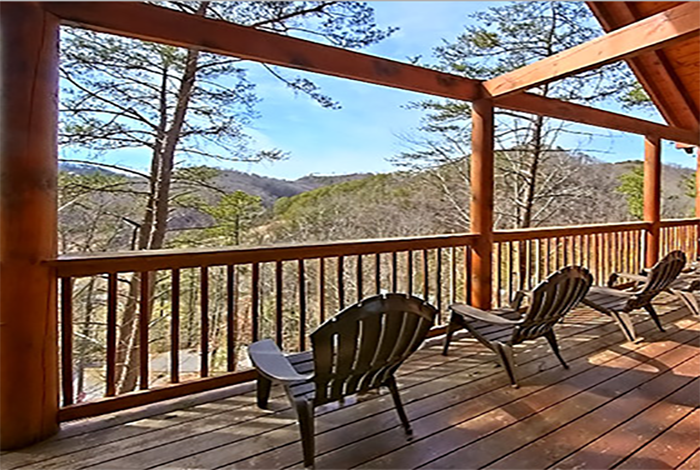 Gorgeous views of the Smoky Mountains await, so relax and gaze out with that special someone or for the next big get together. 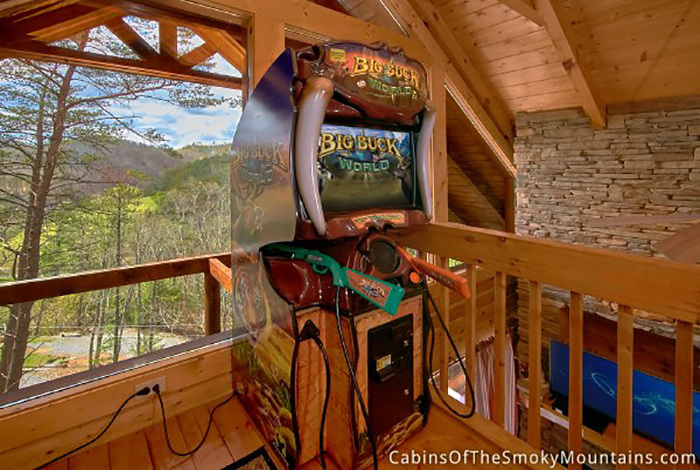 So don't hesitate to experience the wonders of the beautiful Great Smoky Mountains National Park. 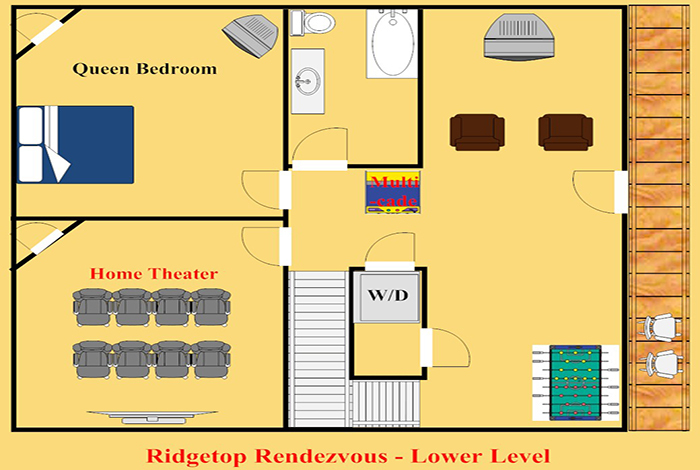 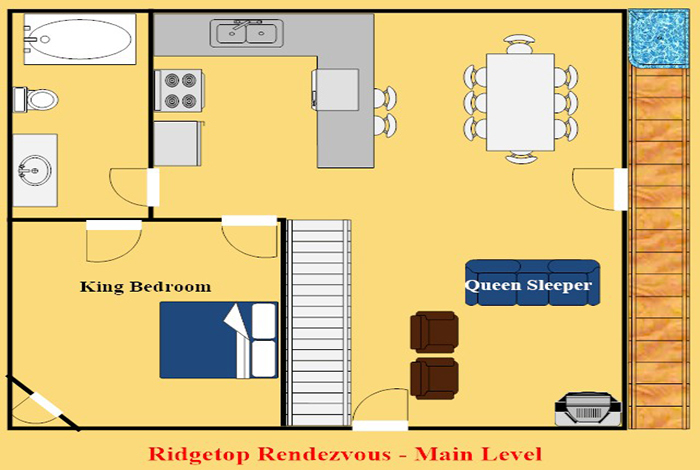 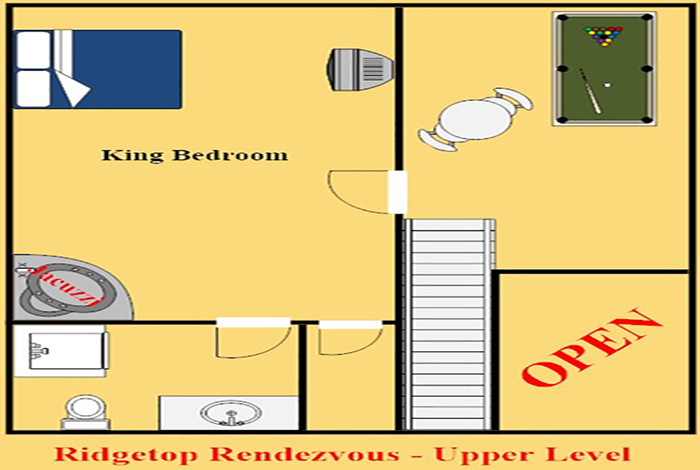 Ridgetop Rendezvous will make you want to call it your home!